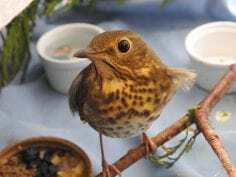 When the BC SPCA’s Wild Animal Rehabilitation Centre (ARC) rescued a Swainson’s Thrush this past week, the shy and secretive songbird could not have known it was the 40,000th wild patient treated by the facility, which celebrated its 20th anniversary this summer. Now, the Swainson’s Thrush is the face of thousands of wild animals the BC SPCA Wild ARC has helped over the past two decades, since opening its doors in 1997. Heard more often than seen, this thrush species best known for its vocal flute-like song and is similar in body size to its cousin, the more commonly known American Robin. 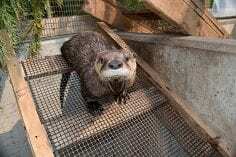 Most of the animals who come into Wild ARC’s care – more than 80 per cent – need help because of human activity, including collisions with vehicles, windows or buildings, poor pest control methods, entanglement in fencing and netting, or capture by free-roaming outdoor cats and off-leash dogs. 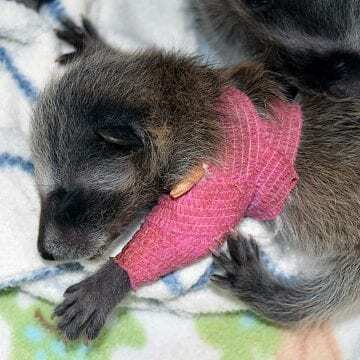 Situations like these can cause the animal to be injured or orphaned, necessitating Wild ARC’s specialized care and rehabilitation, and in successful cases, the healed patient being released back into the wild. With the 40,000th patient having now arrived, Wallace says the Swainson’s Thrush highlights the important role Wild ARC plays in helping the region’s most vulnerable wild animals. In the Swainson’s Thrush’s case, it suffered trauma from an impact with a window. Such collisions occur when the reflection of nearby trees are projected by a window and birds cannot see the difference. This can happen during migration or with resident birds at feeders that are set up too far from buildings, which allow birds to pick up speed after taking off. Wallace recommends feeders be placed within three feet of a structure – or even affixed to the window – to prevent birds from hitting windows with such force. With fall approaching and the change of daylight, other migrating birds will also be at high risk of hitting reflections on windows; UV window decals and strips are highly recommended to prevent these collisions. Wild Arc is not open to the public to ensure all patients can recover in a stress-free environment and requires specialized skill sets to operate. 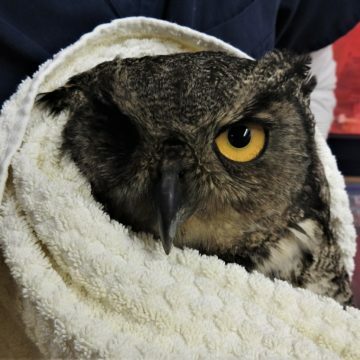 The BC SPCA Wild ARC serves all of Southern Vancouver Island and the Gulf islands, even taking in some animals from mid and north Island. 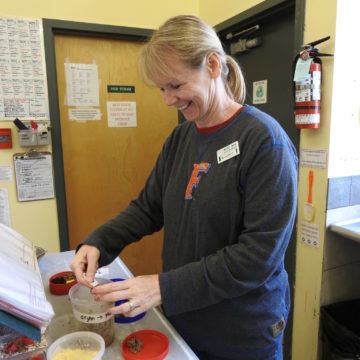 “The facility plays a critical role in wildlife welfare and education for the entire community, and is a model facility for training and innovation in the professional field of wildlife rehabilitation” says Dr. Sara Dubois, BC SPCA chief scientific officer and Wild ARC volunteer since 1998. For more information, visit spca.bc.ca.